Emma et Dan habitent Phoenix, l’une des plus grandes villes de l’état d’Arizona. Comme chaque année, à l’occasion des fêtes de Thanksgiving, ils rendent visite à leur grand-père Harry Benally, dans la réserve navajo. Aux pieds des monts Lukachukai, en pleine nature, ils vont s’endormir dans le hogan, habitation traditionnelle, au son des histoires sacrées racontées par Harry. 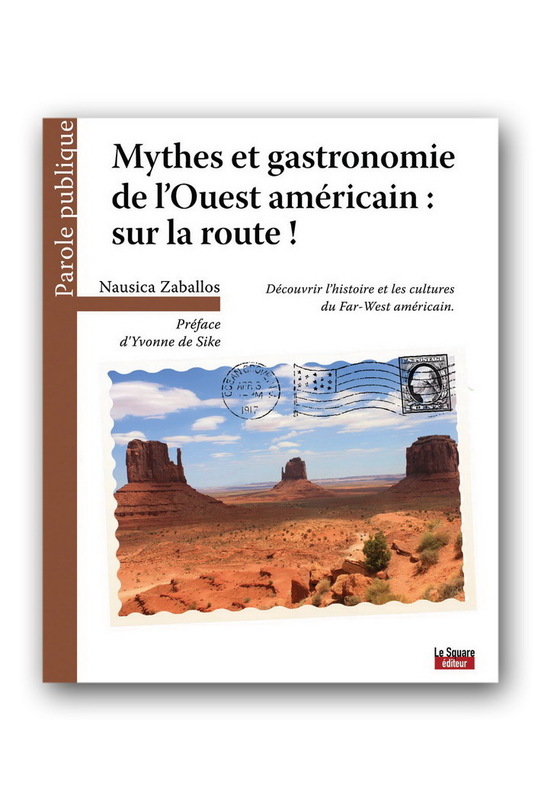 Et dans la journée, ils embarquent dans son pick-up truck pour découvrir les paysages impressionnants (Canyon de Chelly, Shiprock…) où leurs illustres ancêtres, les héros fantastiques, Femme Changeante, les Jumeaux, ou Grand-Mère Araignée ont affronté monstres et défis afin d’assurer la survie du peuple navajo. Découvrez la culture des Navajo et voyagez sur leurs terres à travers les histoires racontées par le Grand-Père Benally à ses deux petits-enfants. Chaque conte illustre un mode de vie encore d’actualité dans le quotidien des habitants de la réserve. Native Americans have always been a source of inspiration to writers of children fiction. 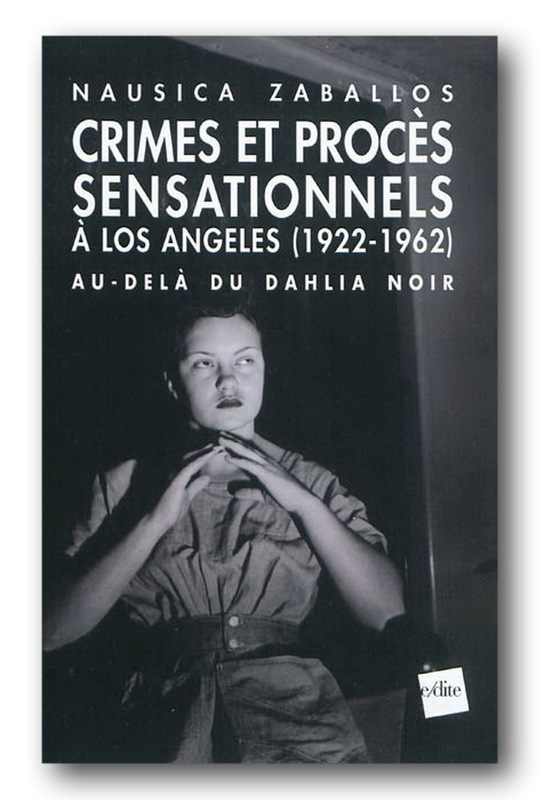 Yet, describing a traditional way of life while at the same time anchoring the story in a contemporary setting and avoiding spreading clichés about Native culture may have also proven difficult in some cases. 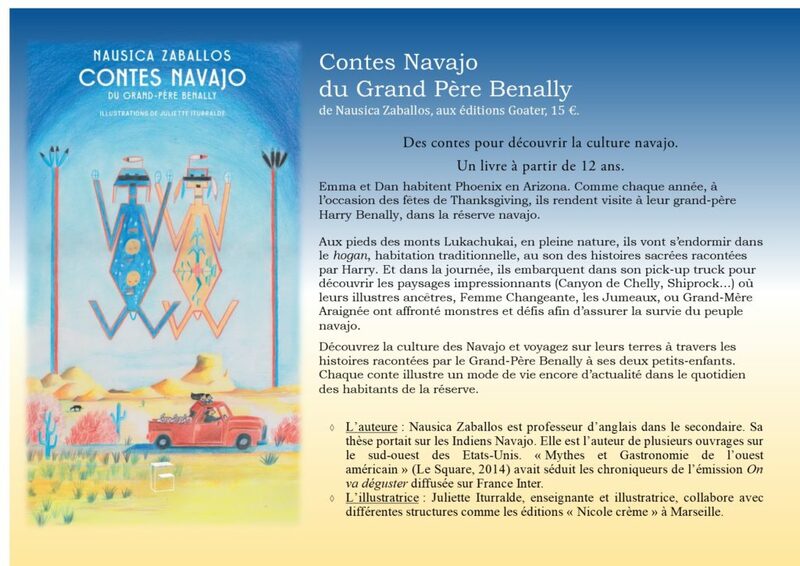 Contes Navajo du grand-père Benally follows two kids (who are aged between 10 and 12, thus enabling the targeted readers to identify with them) who visit their grandfather in rural Navajo land for Thanksgiving. Emma and Dan live in Phoenix and they are not very familiar with Navajo culture. For a week, they will share the daily life of their Navajo relatives, sleep in a Hogan, taste Navajo food, observe their grand pa sell jewelry at the local trading post, attend a demonstration against uranium mining and drive to famous landmarks and places (the capital Window Rock, Spider Rock in the Canyon de Chelly, Grants) in and around the Navajo reservation that play a prominent role in the organization of Navajo political and social life but also are deeply connected with Navajo religion and collective imaginary. 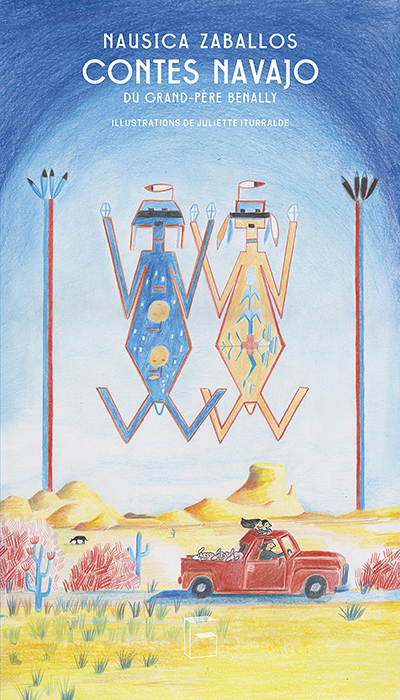 The book is illustrated by Juliette Iturralde who paid a close look at Navajo children books published in the 1960’s by Rough Rock Demonstration School in order to avoid any discriminative representation of Navajo culture. 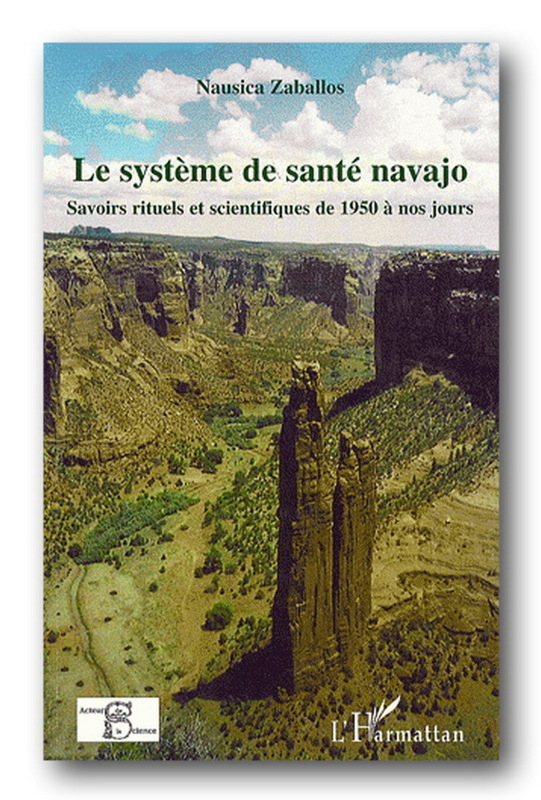 The author of the book, Nausica Zaballos, defended a thesis on Navajo health system at La Sorbonne university in 2007. She is the author of many articles and books on the American southwest. She also teaches English to pupils and students in Paris. Ricochet : site de référence dédié à la littérature jeunesse francophone. Il est géré par l’Institut suisse Jeunesse et Médias ISJM.